Qatar is all set to host Middle East's first FIFA World Cup and how! 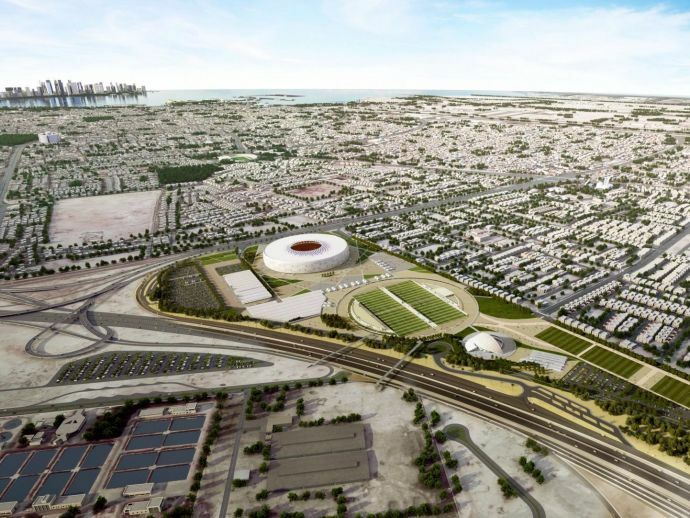 Qatar is all set to erect an Arabian skull cap - shaped stadium for the 2022 FIFA World Cup. The organizers announced this development on Sunday amidst its diplomatic rift with the neighboring countries. 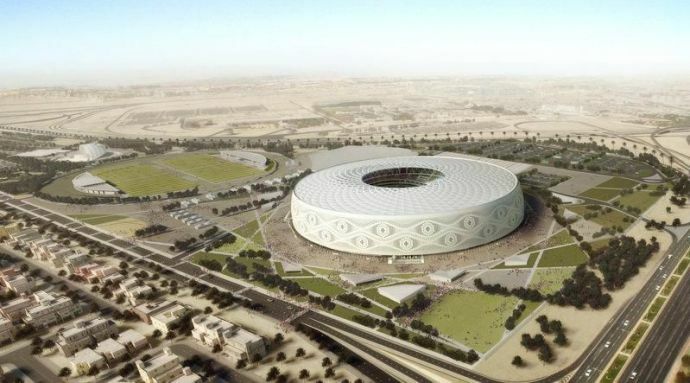 The organizing body added that the Al Thumama stadium, designed by a native architect knitted in the gahfiya (Arabian cap) will accommodate 40,000 fans at the World Cup quarter - final match. "This symbolic design embodies everything that unites us as Arabs and Muslims, and is a fitting tribute to the first FIFA World Cup in the Middle East," said Hassan al-Thawadi, Qatar's 2022 committee chief. The stadium is a part of the eight air-conditioned stadiums project on which Qatar is currently working on. The country is all set to build a new port and metro system too, as a part of the $200 billion infrastructure upgrade. On being accused of supporting terrorism, a charge Doha denied, Saudi Arabia, Egypt, Bahrain and the UAE severed all transport links and support to the country. Ever since the boycott, Qatar has been importing food from Turkey and Iran and chartered ships from Oman to get started with the World Cup projects. Qatar has also denied reports of the Arab sanctions affecting the country’s tourism and hotel occupancy. Qatar looks forward to marking a spot in the global stage of sports through this world event.